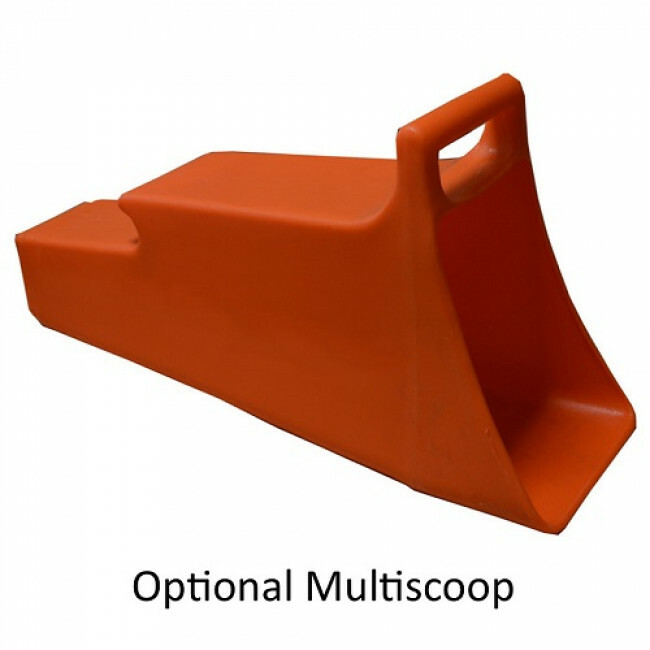 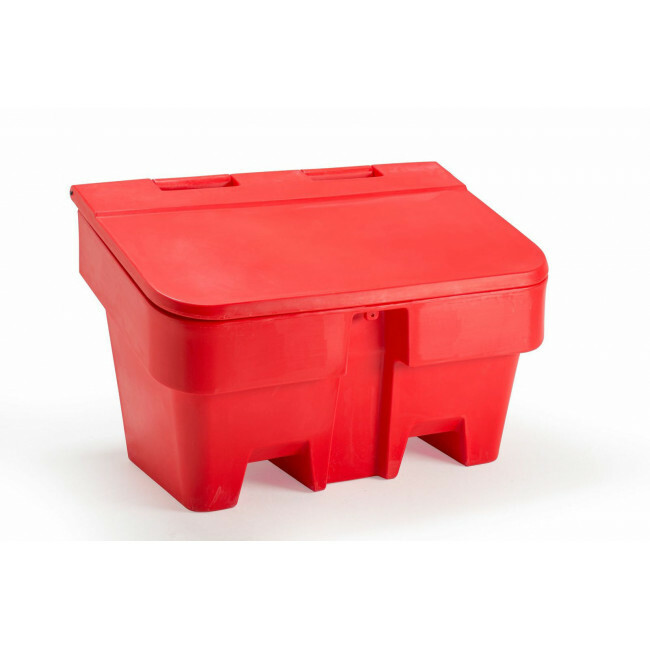 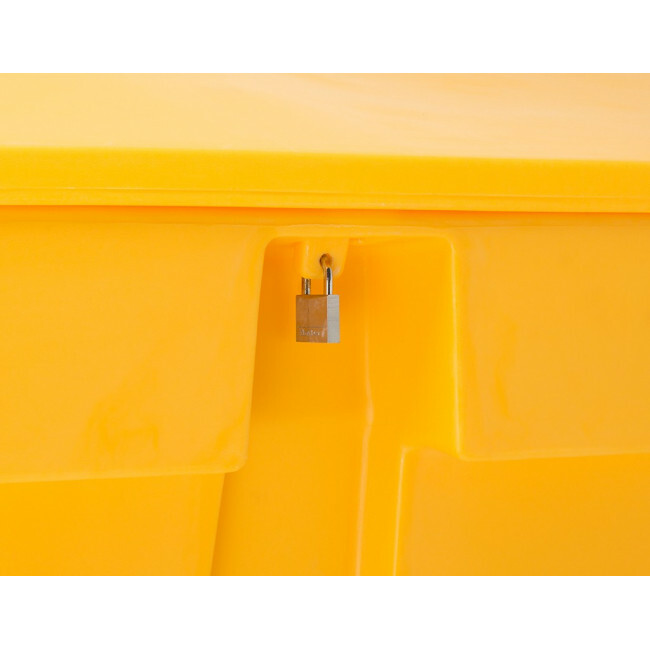 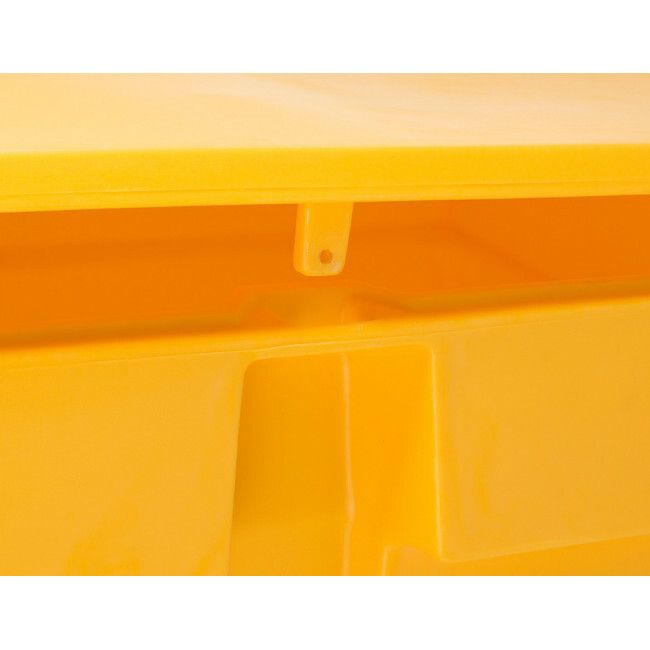 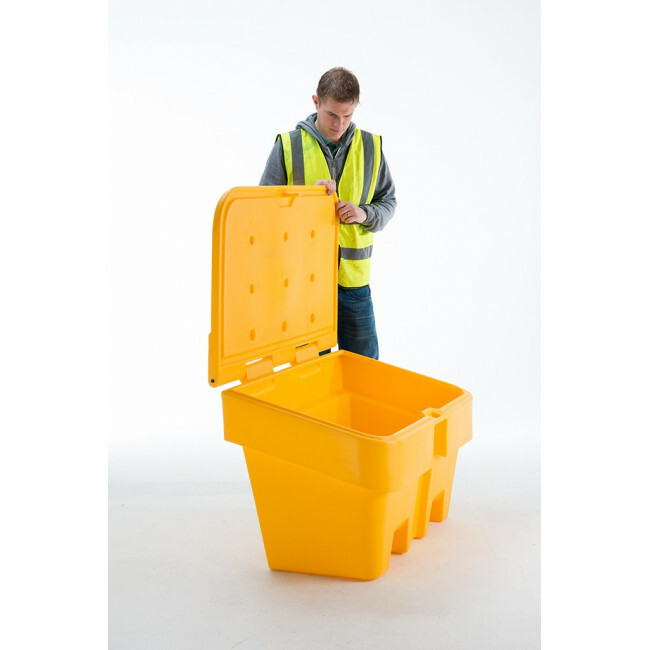 The 200 Litre Lockable Grit Bin is suitable for storing grit / salt on residential and commercial premises and has been constructed from tough and durable UV-resistant polyethylene. 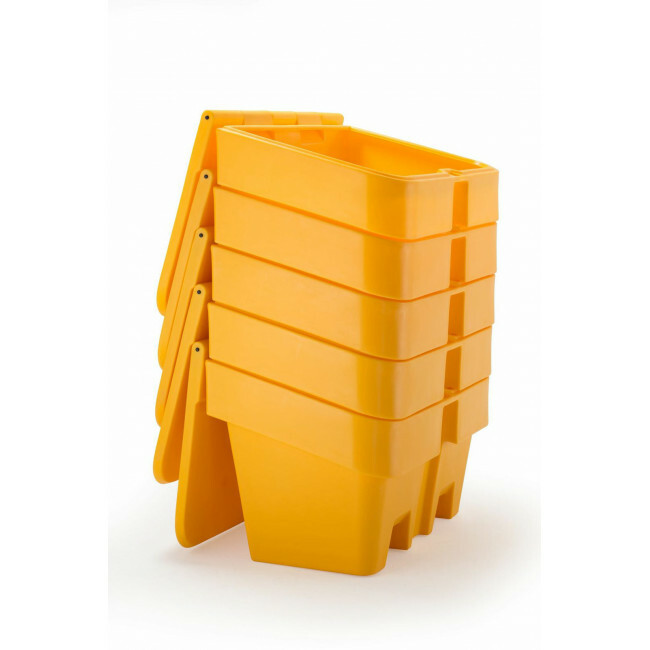 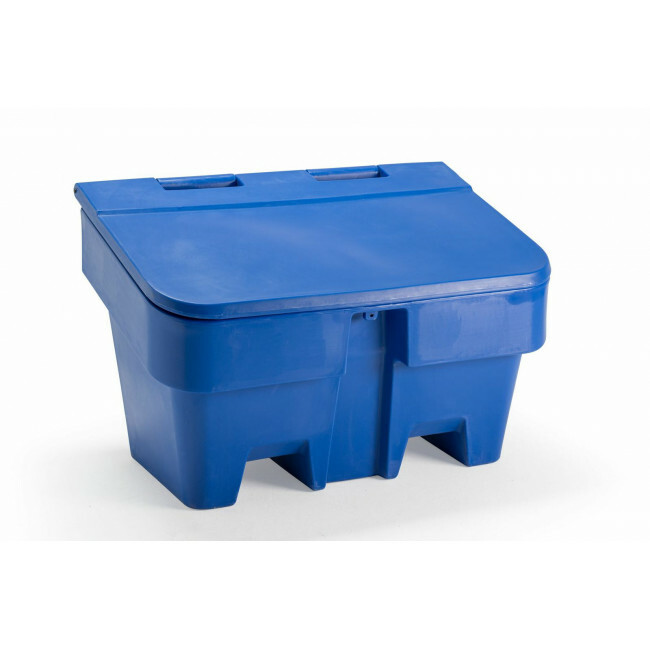 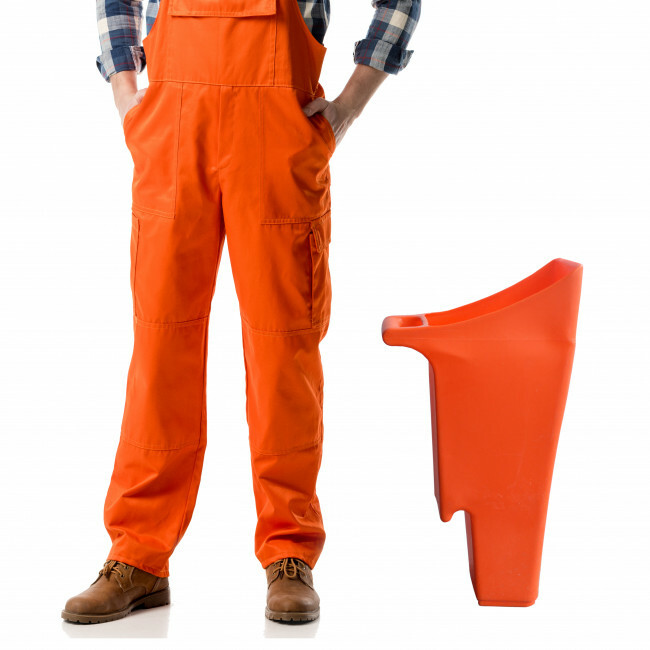 The 200 Litre Grit Bin is an ideal grit storage solution. 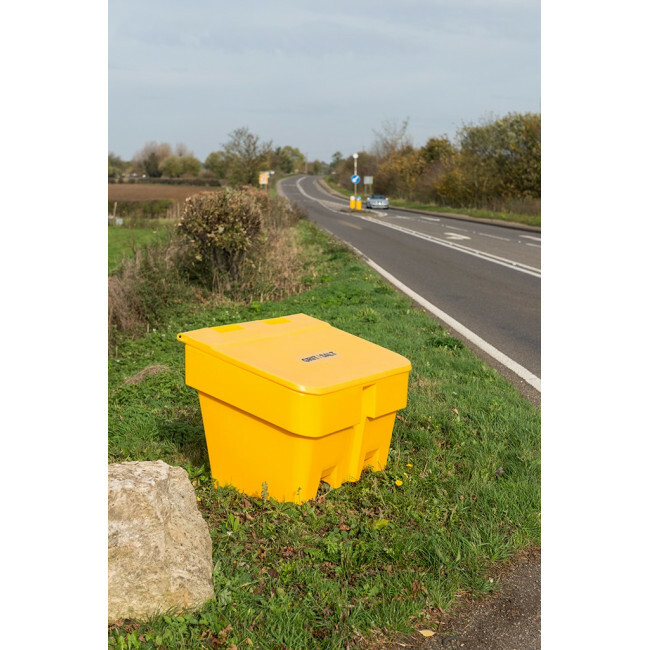 Our 200 litre grit salt bins are inter-stackable, making them ideal for storing throughout the summer months. 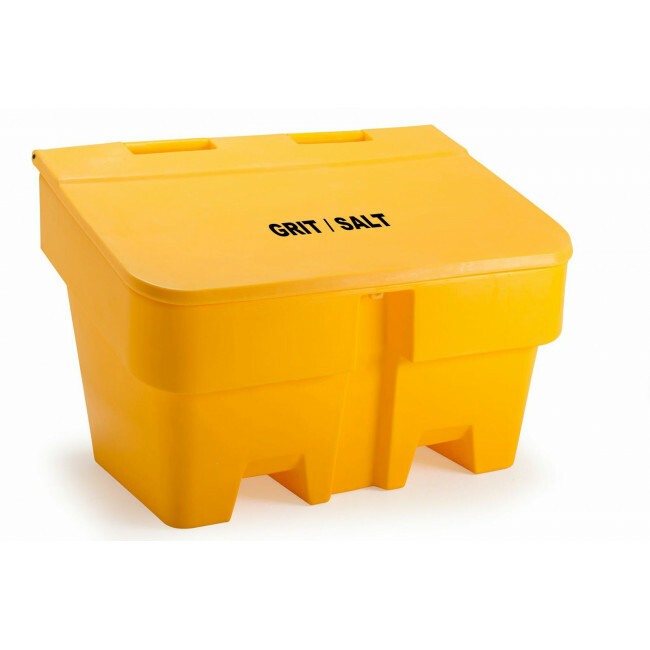 Clearly marked with the grit / salt logo on the middle of the lid. 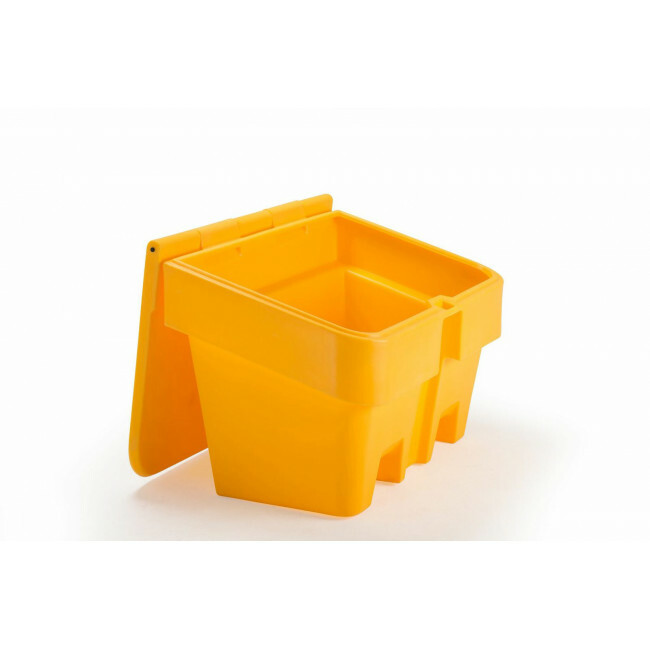 Available in; Yellow, Green, Red & Blue.